Playtime & Chowtime! Twice a day!! Even the kitties get two times the lovin’. What a great vacation! Dogs and cats are very different animals to care for and they enjoy different routines. There are two reasons dogs love to stay here... First of all, they have their own space in which to eat and sleep, providing them with a sense of security. 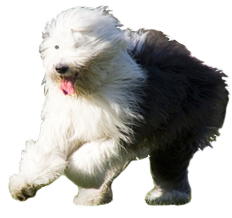 The dogs are boarded in your choice of indoors or outdoors kennels, both amply protected from the elements. Second, playtime in the clay-surfaced yard is a very satisfying activity for these social animals. All dogs enjoy this supervised exercise time in the morning and again in the afternoon. 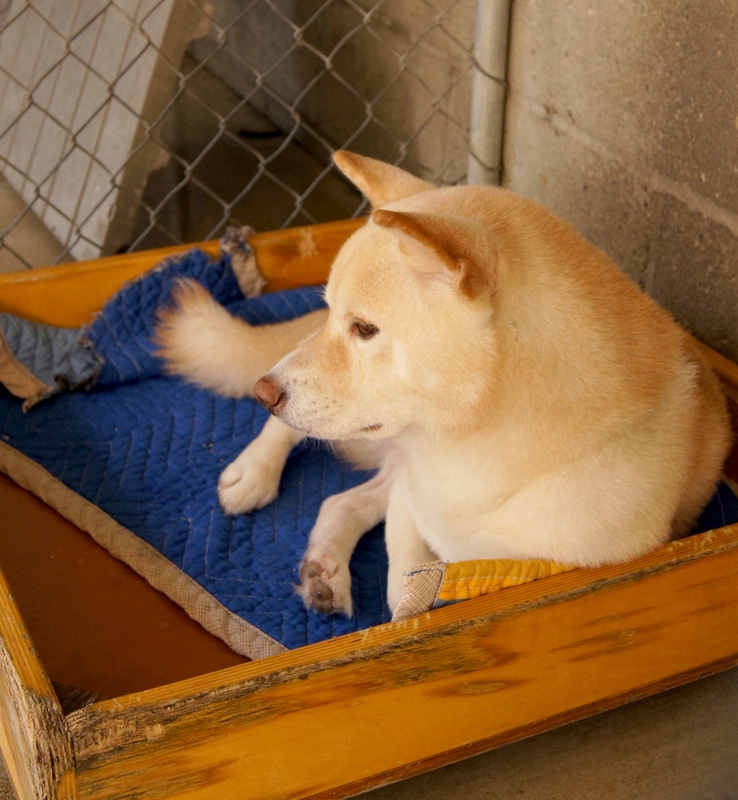 During this time, we clean the kennels and provide fresh water and clean bedding. The dogs are fed twice a day after each playtime. Cats are a different story... they thrive on sleeping, eating and receiving plenty of attention and petting. 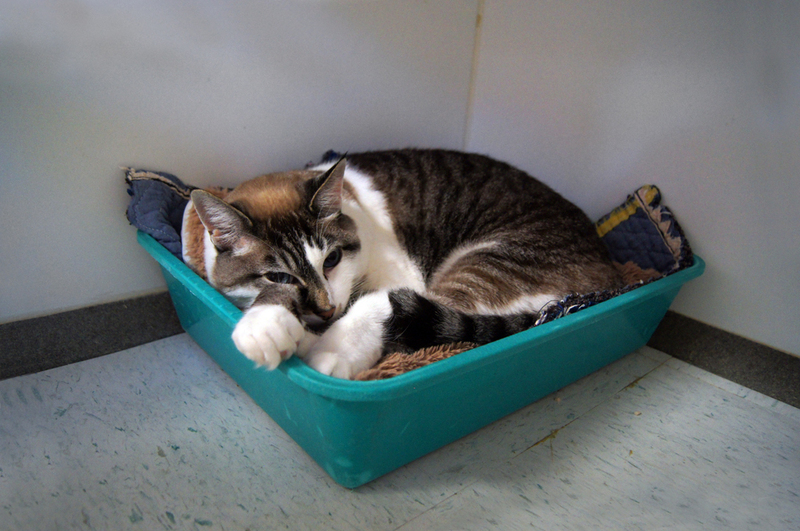 The cats are boarded indoors in separate kennels, each with its own bed, litter box and food & water bowls. They receive both morning and afternoon visits by our friendly and caring staff. 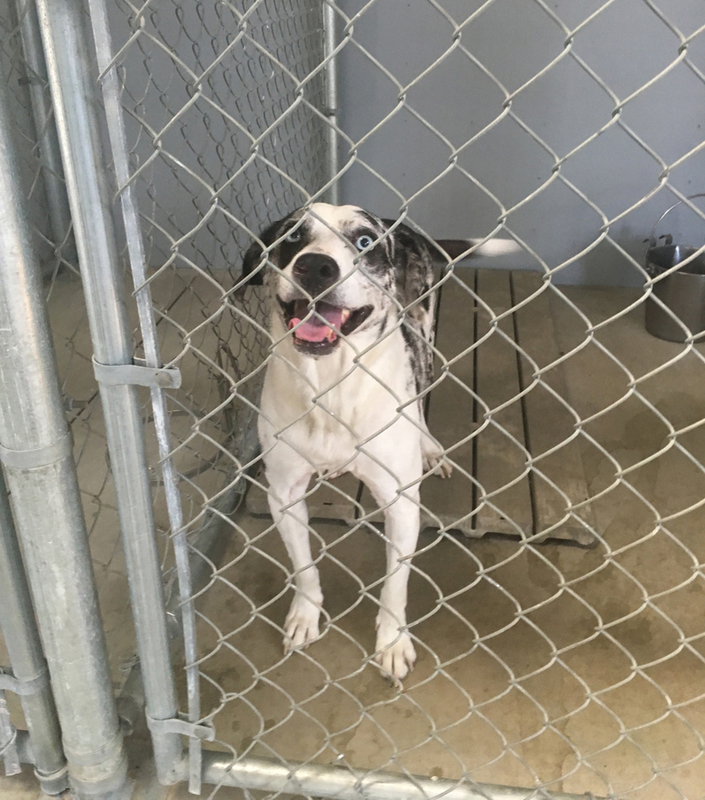 Their kennels are cleaned and litter box freshened twice a day, and dry food is available to them all day. 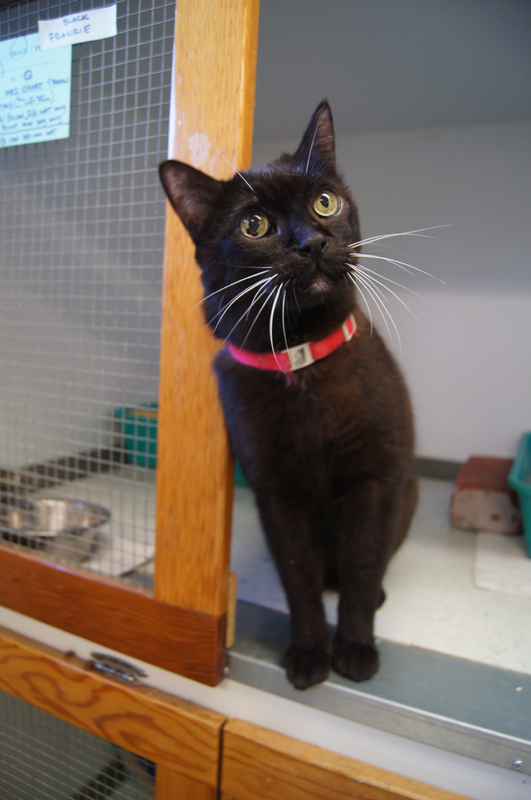 Current boarding costs for both dogs and cats can be found on the PRICING page.